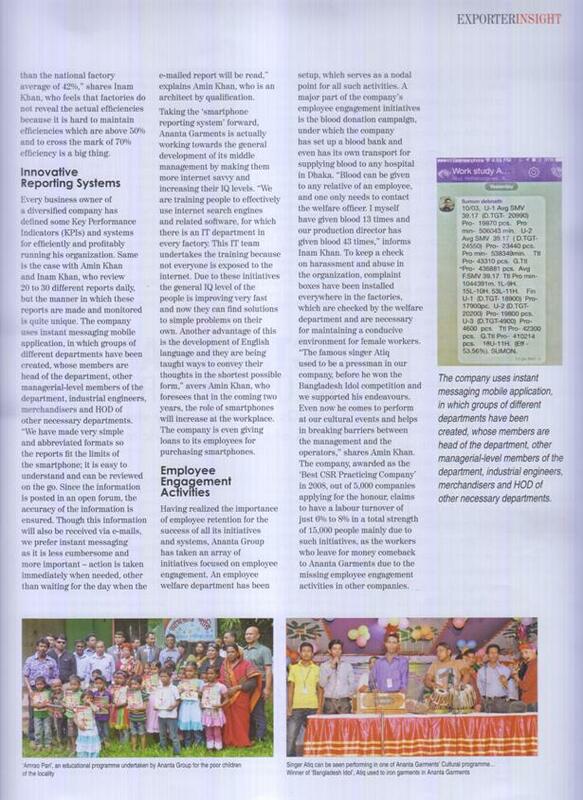 Article on Ananta in the Bangladesh Apparel Online magazine. Ananta in the page of Bangladesh Apparel Online magazine. 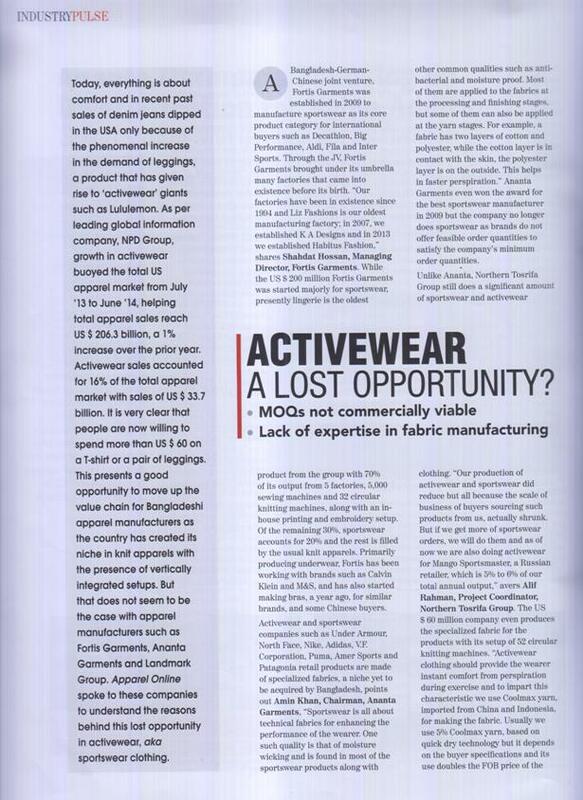 The renowned apparel magazine Bangladesh Apparel Online has published an article on our company and mgt. in their June 2015 edition. Sharing the article for your consumption. Comments on "Ananta in the page of Bangladesh Apparel Online magazine." Please leave your comment below ! !